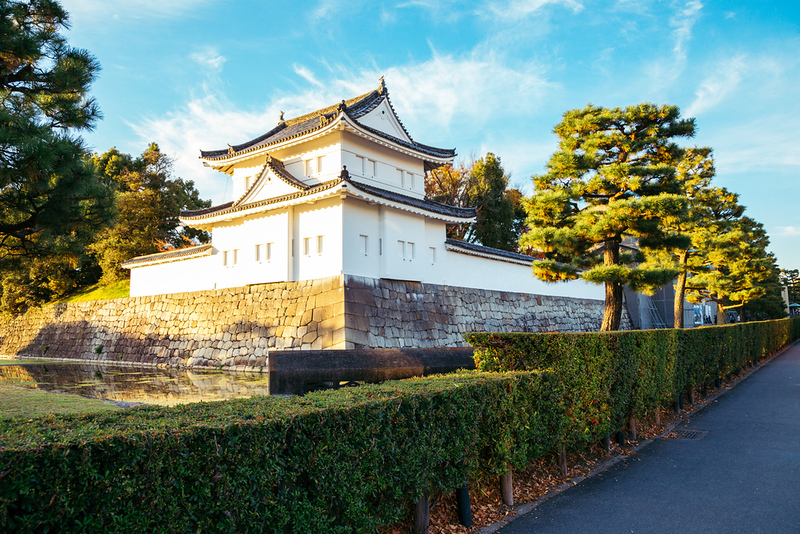 With huge stone walls surrounded by deep moats, Nijo-jo Castle graphically demonstrates the power that the Shoguns (military warlords) wielded over Japan for much of its history. Unlike the more famous Himeji-jo Castle in Himeji, which soars skyward, somewhat in the manner of European castles, Nijo-jo Castle is characterized by low but nonetheless imposing and grand structures, all of which are surrounded by gorgeous gardens. You can enter the Ninomaru Palace, which is famous for its “nightingale floors” (squeaky floors that would alert occupants to the presence of intruders). The decorative panels and carvings here – almost rococo in their flamboyance – reflect the enormous power and attitudes of the warlords who occupied the castle. After touring the Ninomaru Palace, take a leisurely stroll through the wonderful Seiryu-en Garden, which surrounds the buildings of the castle. The only downside to this wonderful complex is that it’s on everyone’s “must-see” list, and it’s often packed with hoards bus tourists and Japanese school students out on school excursions. Try to beat the crowds by going just after opening. Nijo-jo Castle is located in Central Kyoto. 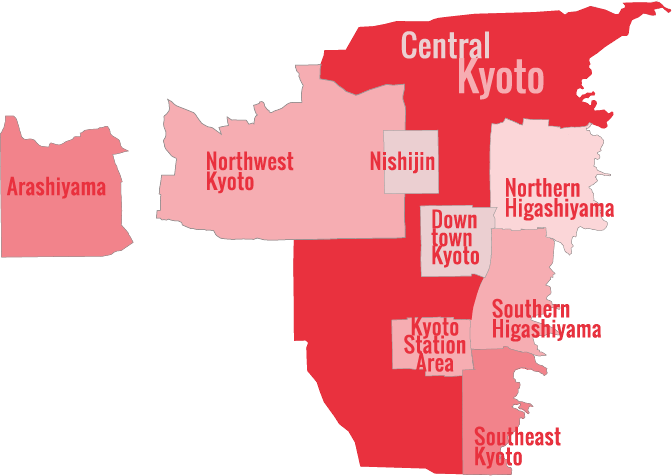 See our complete list of things to do in Central Kyoto, including places to eat, nightlife and places to stay.